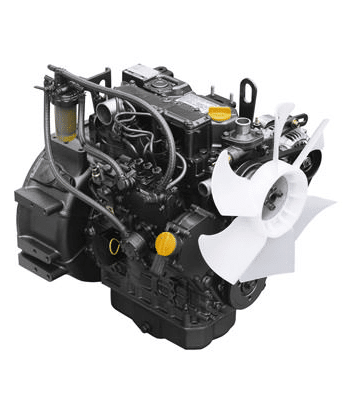 C & B Equipment distributes industrial diesel and spark ignited engines for stationary and mobile applications. 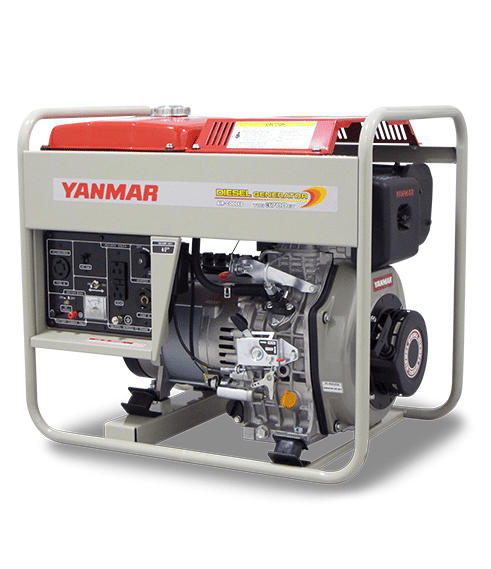 Our representation of Yanmar diesel products covers the Midwestern United States. We work with OEM’s in the development of new projects and provide prototype engines during development and testing. 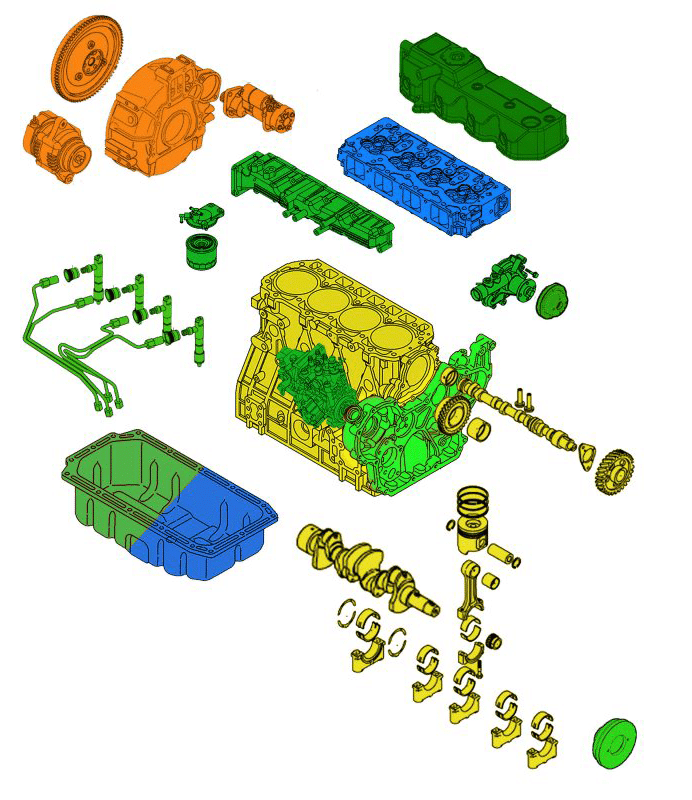 C&B also offers the REMAN program from Yanmar. Whatever engine you need, C&B can assist. Starting with short-block engines and continuing all the way up to a 3/4 engine. Contact C&B today for a quote.